February 14 is coming soon and lovers have started their planning about how to celebrate this Valentine. It is a day of expressing love to the loved ones. Valentine’s Day energies the feeling of love for love mates or couples and valentine’s day in Kerala can be just the ideal place for you. 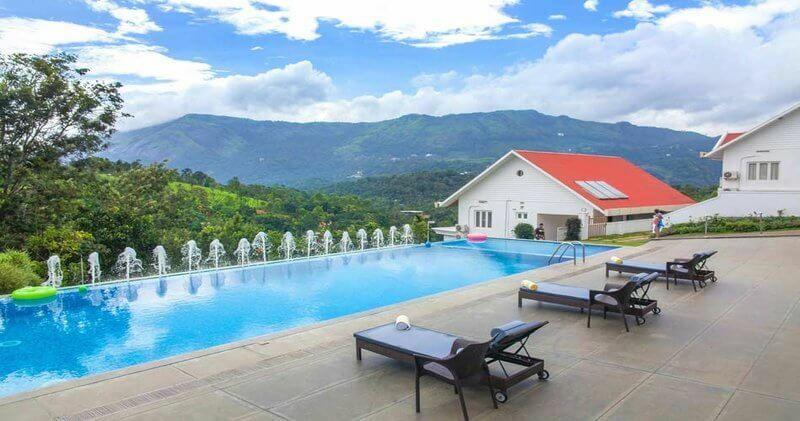 If we talk about the best places of celebrating this sensuous day in Kerala then there are many ideal locations at this place which are truly a nature’s beauty and make will make your this Valentine’s Day special and memorable. Though India is blessed with many romantic places, Kerala has something else that induces the vibes of love. The amusing beauty of god’s own country, Kerala, is undoubtedly a heaven for the lovers where you can enjoy the blissful beauty of nature. Kerala Honeymoon is probably everything that you can ask for from a life-time experience. We have done the hard work for you in researching the best things to do in kerala on valentine’s Day. Below is the list ready for you to explore. Houseboats is structure of a house on a moving boat. The ride in the water in these houseboats is a experience in itself. In addition to this, the extreme green lands that you can view from the windows and the balcony of the houseboat in really memorable. Houseboats ride really provide awesome feeling to the romantic couples. 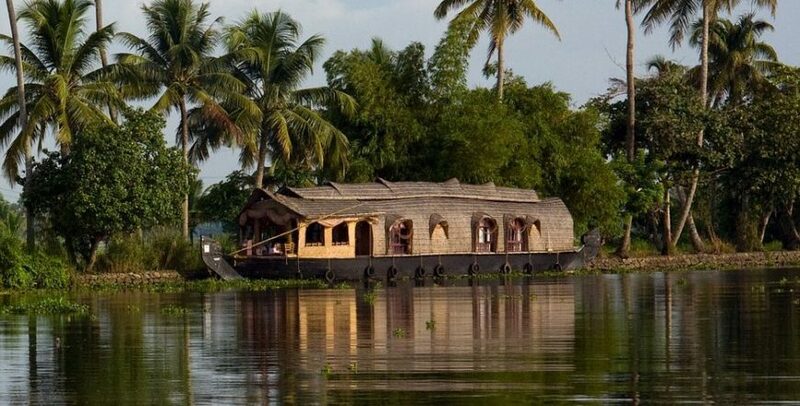 You will have to once experience Houseboats to understand why it deserves top spot on places to visit in kerala for couples. 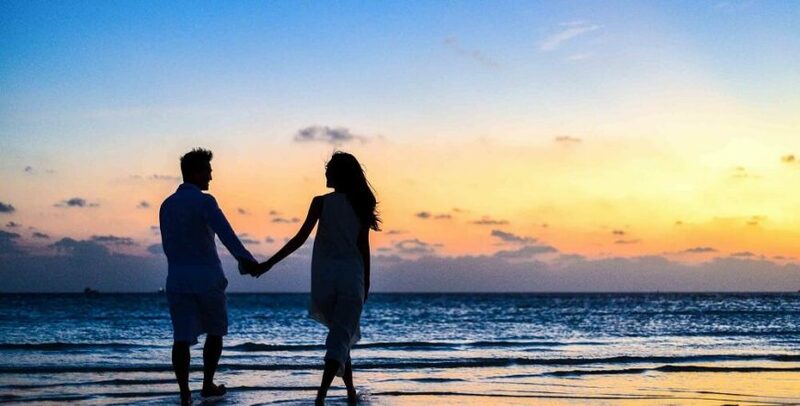 With having one of the longest coastlines, Kerala has many beautiful beaches for couples which makes it one of the best places to visit in kerala for couples. Kerala Beaches are perfect place to have fun with your partner and make great memories. What else will be the best moment for the couples when both lock their hands and talk for a long period? Winter season is one of the highest preferred time to visit in kerala by all the visitors. And there are many places to visit in kerala in winter season to see its real beauty. Winter morning is one of the most mesmerizing moment in Kerala. At this time clouds kiss the mountain and fog and the pleasant view that you and your loved one can enjoy will give you both a lot of pleasure. Planning to visit for honeymoon? There are many great kerala honeymoon packages available with us. Srees Tours provides custom packages with the most competitive prices. Every romantic couple plan to go somewhere where they will be relaxed from the daily hectic schedule. Well if you are one of these couple, kerala is surely the place for you. Couples can simply let their hair loose and relax for hours. The magic of Ayurveda in Kerala refreshes your romantic feeling. The best picture taking moments of Kerala are sunset and sunrise. These are the mesmerizing color changing moments so couples want to capture them for the long time memories. Get a picture perfect shot to post on your social media or just collect them for memories. This experience should surely be added to your plan on Valentine’s Day in Kerala. Munnar, Thekkedy and many more are the lovely hill stations to spend time with your better-half. 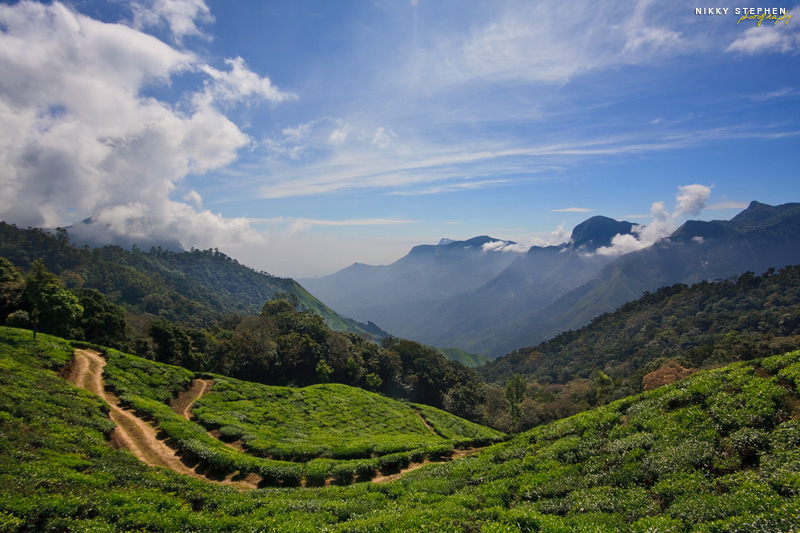 Hill Stations are one of the top places to visit in kerala in February. The silent natural Beauties of Hill Stations offer wonderful opportunity to the couples to cherish their honeymoon or other loving moments. In the Kerala cuisines multitude of vegetarian and non-vegetarian dishes are involved. 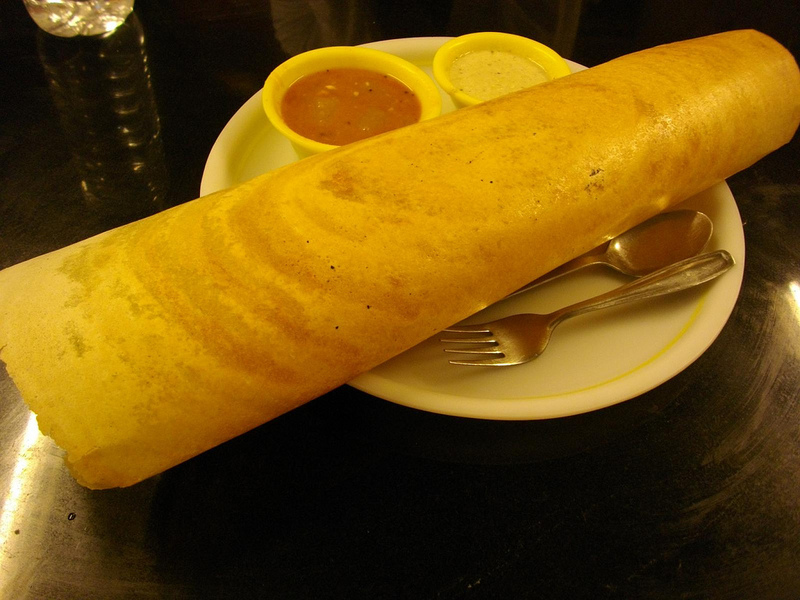 Kerala style Masala dosa is one of the most popular dishes of Kerala for the veggi people. The flavor of chilies and the mind-blowing aroma are the specialty of Kerala cuisines. Kerala is said as a cultural paradigm. 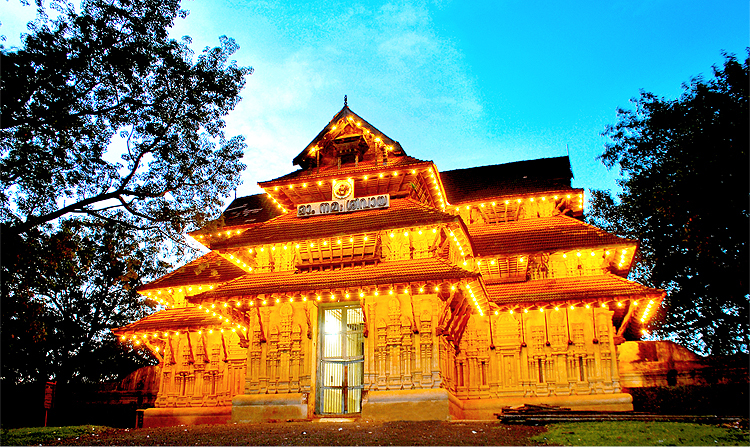 The presence of beautiful temples, churches and mosques adds the glory of Kerala. People thoroughly enjoy this rich cultural and traditional God’s own country. The Culture of Kerala is very well known across the world. Backwaters in Kerala is one of the best romantic destinations for the couples or lovers. Your romantic journey will be more pleasurable in the slow water of backwaters. Make sure to enjoy the Kerala backwaters on Valentine’s Day in Kerala to fulfill your valentines day. There are many adventurous things to do in Kerala. This makes it the best place for adventurous lover peoples. The boating, paragliding and many other adventures activities create daring spirit in the visitors. Kerala will create four moons in your romantic trip with your partner. The most wanted thing for the newly wedded couple or love mates is to get privacy to stimulate the feeling of romance and Kerala will surely make you away from the crowd. The dazzling and tranquil beauty of Kerala will make this Valentine memorable.